He didn't bring any paperwork with him.. not even the coggins report which he promised me he had. I typed up a quick bill of sale and handed him a copy along with a self addressed, stamped envelope so he could easily send me the coggins report. Everyone said I'd never receive it, but I chose to believe that I would. Martha showed up shortly after he left. I think she was a bit shocked at Misty's condition. 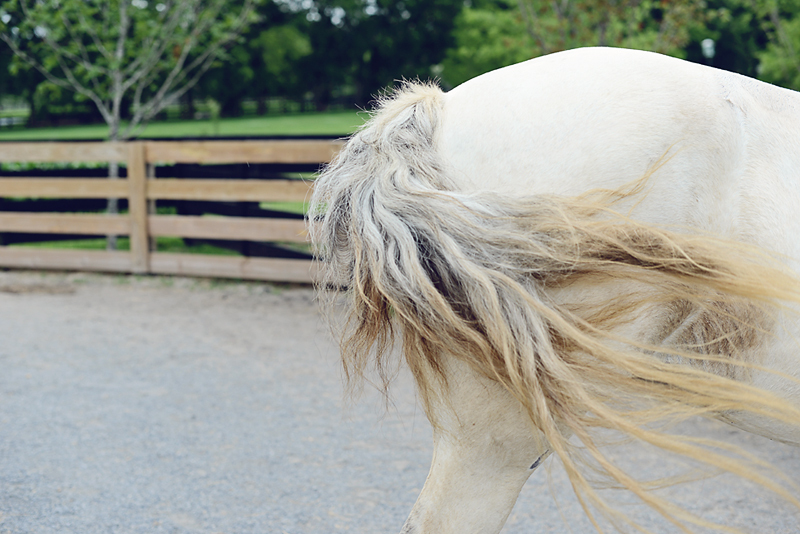 Her tail looked like it had never been brushed and was like one big dreadlock. Half her mane was missing, and she had open cuts and scrapes on her face where she probably was reaching under a fence to get to some grass. She also had scars on the sides of her mouth from the bit that someone had obviously used a heavy hand with. She was dirty and cut up, and her feet were in dire need of a trim. But what I noticed the most was her big, round, amber eyes. She had kind eyes and long eyelashes... And something about her reminded me of Willow. Martha and I wondered what else we might find and just what this poor horse had been through. We knew for sure that she'd been through a lot and that it might take a long while before she would really trust us. She lowered her head and was so sweet as she drank water and ate some hay. And after giving her the once over, Martha said to me, "Shana, I know you have been helping that other rescue horse.. but I've met her; and this horse needs you way more." Martha could see how much I already loved Misty... "I need her too," I said as I leaned in for my first hug from Misty.... "She's my white Willow." I'm so proud!! I wish I could do what you are doing! Tears in my eyes while I try to type.... keep us all posted!! :) I think she is beautiful! she is beautiful. I am so glad to see she went to a good forever home. I look forward to reading her story and seeing her heal. She needs you and this is a wonderful story. You probably already have it, but 'The Soul of a Horse' and everything Joe Camp has written would be so helpful right this minute for your rescues. They need to learn to trust again. I bet he would come for a visit as I think he does not live far from you. I cannot wait to see how the months unfold. I love your kind heart and I'm so happy to see that you are healing and Willow is helping with that by leading you to these sweet horses that need you. In the last photo of Misty, is that the Willow Tree Michael got for you in the background? By the way, I LOVE the nickname White Willow. It fits her perfectly! Yes! It is the Willow tree he got me.... isn't that sweet? Thanks so much! What a kind, generous, loving person you are to find and adopt these beautiful creatures. I wish I could do as much as you are doing for these animals. Thank you for doing what you do and inspiring others. 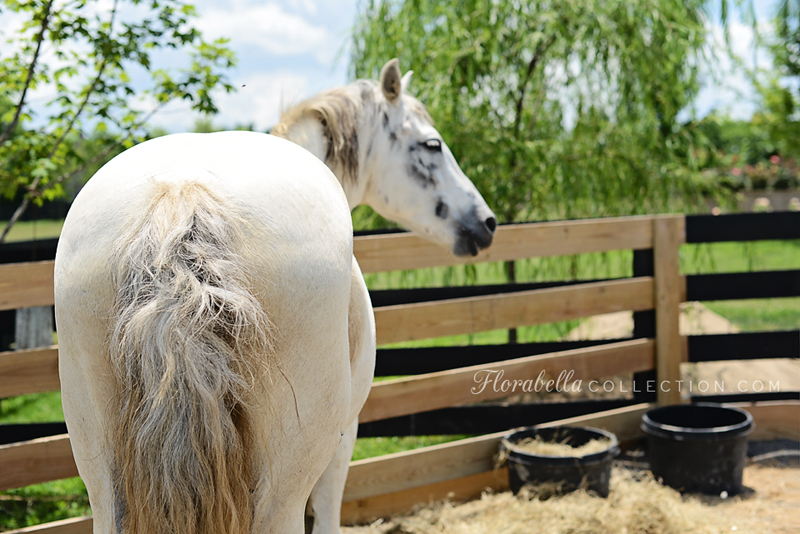 I look forward to updates on your wonderful journey with Misty and all your horses as Willow continues to guide you! Oh I like that " White Willow"
Just when you think the story can't possibly become any more amazing, you step it up a notch! I will never grow tired of reading your blog updates...you need to write a book! This story is truly magical! Thanks for sharing! Thank your for rescuing these beautiful babies. I love reading your stories. 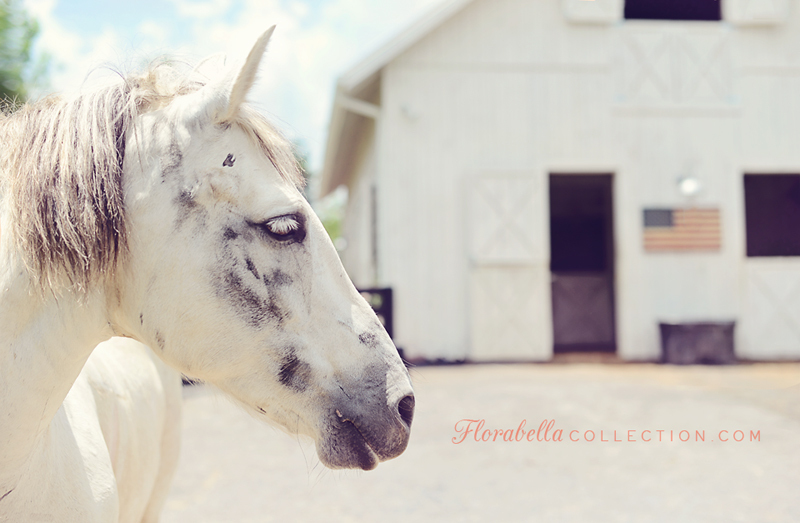 I have recently rescued a thoroughbred and the love you feel with them is so wonderful. So inspired by you. And now I am crying after seeing Misty's photos... you can see the neglect. but love her white lashes!